This is how a news report from a large NBC affiliate begins. NBC is reporting on a massive problem that is presently affecting the airline industry, and threatens the industry on a much larger scale as the pilot shortage begins to affect the larger Major and Legacy Airlines such as Southwest Airlines and American Airlines. The looming shortage is a threat to the US economy as well because simply put, the airlines have become as important to day-to-day life in the US as the electric grid that makes modern life possible. The same can be said about the global economy as the “airline grid” stretches worldwide now. The FAA and aircraft manufacturers Boeing and Airbus, whose livelihoods depend on accurate forecasts about the airline industry, have all been unanimous in reporting that the pilot shortage has begun and stretches over the next 20 years. North America alone will need 112,000 new airline pilots to replace pilots being forced to retire due to them reaching the mandatory retirement age of 65. “If we don’t have enough pilots, planes don’t fly,” said Greg Muccio, senior manager at Dallas-based Southwest Airlines. Many airlines are raising pay and bonuses for pilots to attract more talented people to begin training for an airline career. American Airlines for example expects to hire more than 500 new pilots this year alone, many of them to replace those who retire. More than half will come from Envoy Air, one of the American’s wholly owned regional carriers. Envoy Air is now hiring about 70 new pilots every month to keep up with the demand. Each new pilot hired by Envoy arrives for training with the promise of moving on to American Airlines a few years later, an added bonus for students hoping to fly for a major airline. 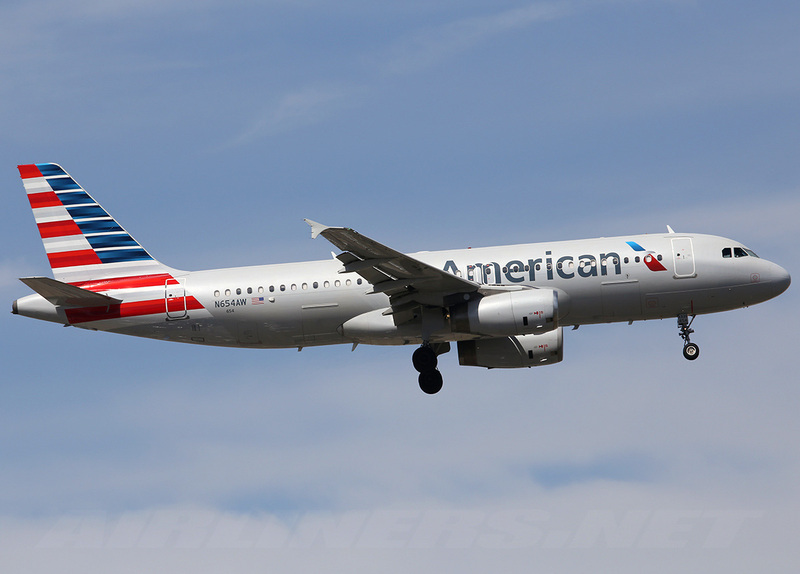 “As long as American Airlines is hiring pilots, Envoy pilots have a seat at American Airlines, it’s just that simple,” said Capt. Jon Reibach, director of pilot recruitment at Envoy. Southwest is also now hiring hundreds of new pilots each year to fill the seats of older pilots set to retire, and building a larger training facility at Dallas Love Field to keep up with the aggressive hiring demands. Many new pilots at regional airlines can now start at about $60,000 a year. Captains flying big international jets for mainline carriers can earn well over $200,000 yearly. The largest and most successful flight training organization in the United States is focused on training the next generations of airline pilots, as we have done for the last thirty years, to meet the urgent demand for new airline pilots. Join the growing group of new pilots at ATP who are successfully completing flight training and entering cockpits across the US flying for growing airlines flying the latest and most technologically advanced aircraft in the world. A career in aviation begins at ATP.